Digital Smart Homes | We’re a lifestyle technology company. Control4 Home Control & Home Automation, Home Theatre Systems, Surround Sound Systems, Hi-Fi Systems, Whole Home Audio & Video, Lighting and Shading. The Lifestyle Technology Store | Control4, Sonos, Yamaha, Lutron, BDI, Cambridge Audio, Seura TV Mirror, Kef, Wharfedale, Geneva and more. 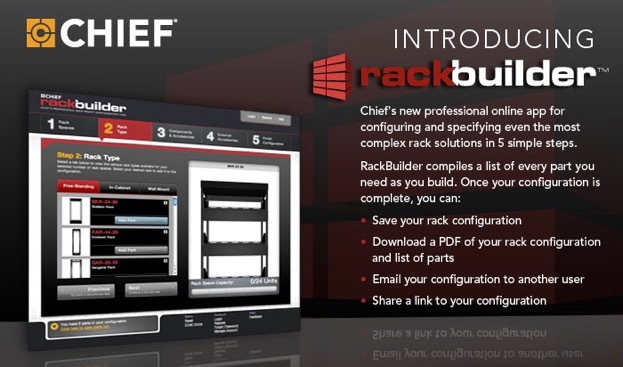 Try the custom Rack builder here and than contact us with your custom configuration for a price. Video streaming allows immediate access to over 50,000 movie titles, an obvious sign of its huge popularity. It’s clear that movie distributors see a future in ‘digital distribution’ and are investing in it quickly. Home Media Magazine, for an example, reported that Walmart’s $100m acquisition of Vudu is a solid indication that ‘digital distribution’ is here and is becoming more viable option every day. Some of us may miss the higher quality picture of DVD and Blu-ray technology, but streaming has come a long way and the picture quality is already catching up. 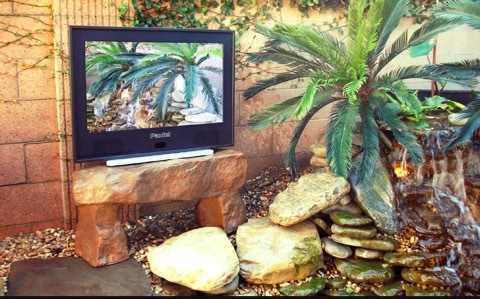 Plus, the irresistible convenience of digital streaming from the home is a phenomenal experience when set up properly. Use a high quality router: A top quality router will prevent many of the hazards that cause jitter, freezing, and delay. 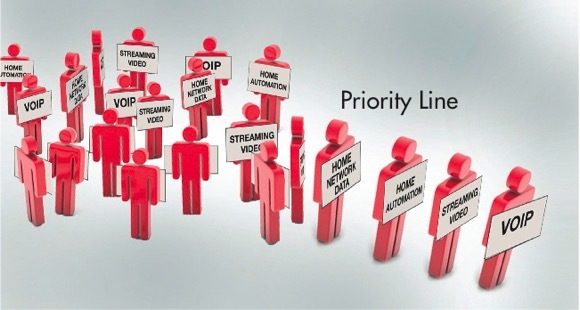 3	Establish Quality of Service/Experience: Group devices with similar bandwidth needs on VLANs with designated priority to maximize experience. 4	Use wired network: Wifi is highly subjective in certain environments, especially during high use times like after work or on the weekends. Always use wired connections to ensure reliable data streaming. LifeSize® Software Version 4.7. Easily share content wirelessly from your computer during HD video calls. Collaborate more effectively and increase productivity with our 4.7 software release. 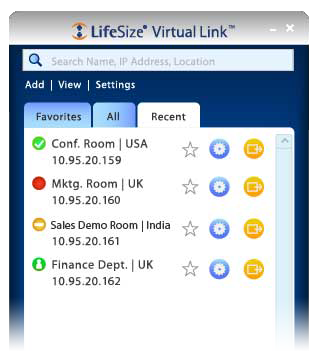 New features include data sharing for LifeSize® Passport™ and LGExecutive, powered by LifeSize®, via LifeSize® Virtual Link™, a free software download. 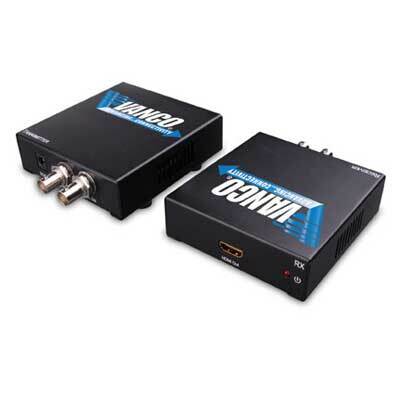 Premium-class AV Receiver with support for 3D , 6 in/2 out HDMI and tons more! 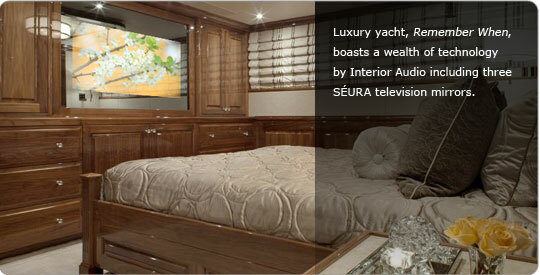 SÉURA sets sail on the Luxury yacht "Remeber When"
The ultimate mini-system that plays your music your way. Whether you play your music from a music server, PC, MAC, iPhone, iPod, laptop, cell phone, PDA, or stream it from the Internet, Chordette has an affordable system which will allow you to enjoy your music with astonishingly high fidelity. The new Chordette series from England’s Chord Electronics offers you a completely flexible modular system so you can enjoy your music your way. The system begins with the Chordette Gem, a high quality USB / Bluetooth DAC allowing you to easily take music from your digital sources directly into your stereo. 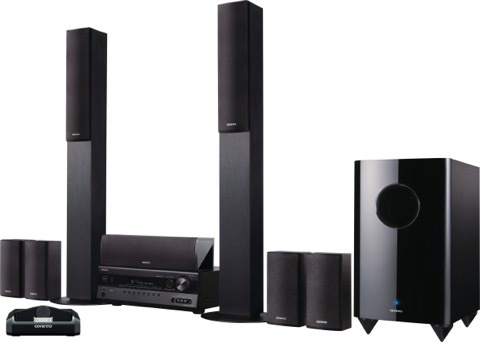 If you don't have a stereo, Chordette offers a broad range of components and you can select just the ones you need. 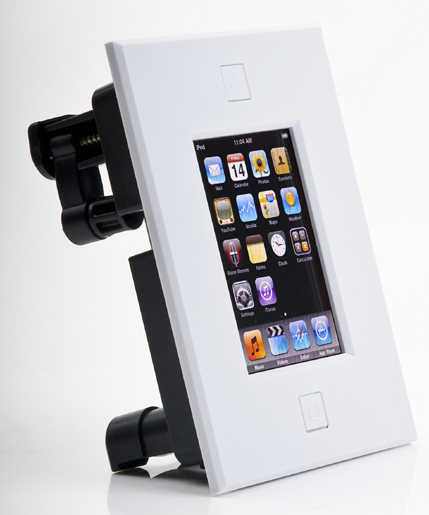 Finally, a flexible modular stand is available so you can display this stunning system at it's best. 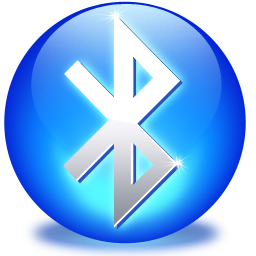 APT-X Bluetooth is now the new Apple standard. Apple's new MacBook Pro and new Mac mini now come standard with APT-X and by the autumn of 2010 all new Apple products and all Apple o/s upgrades will include APT-X. This means that now everyone will be able to wirelessly transmit high quality uncompressed music files from any iPod, iPhone, iPad, Mac Book Pro or Mac mini.